Doctor Ralph W. Ogilvie, DMD FAGD specializes in beautifying smiles, maintaining your dental health, and helping you improve your appearance! Meet our wonderful team here at Alpine Valley Dentistry. We will take care of all your needs! Just ask us and we will be happy to help! Doctor Ogilvie and his family have lived in Heber City for nearly 20 years. He has been practicing dentistry longer than that! At Alpine Valley Dentistry PC, we specialize in beautifying your smile and helping you maintain your overall dental health. We believe in minimally invasive dentistry and conservation of healthy tooth structure. 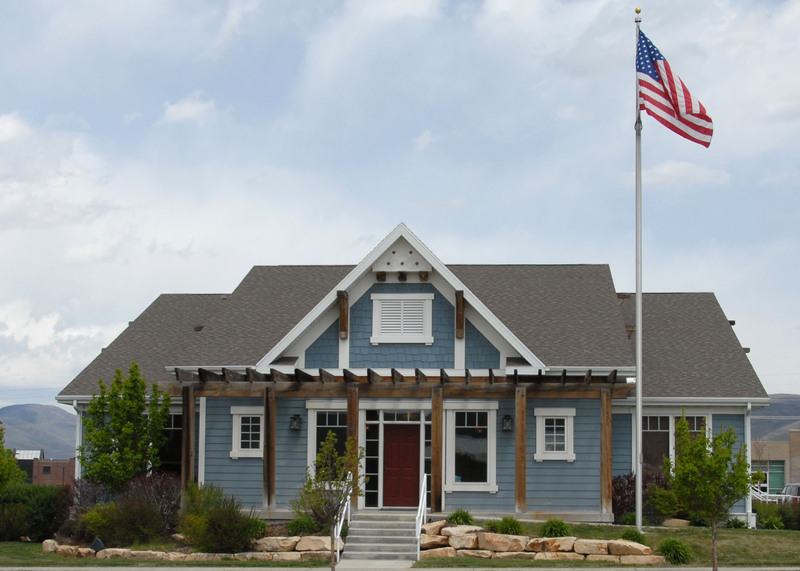 Nestled in the beautiful Heber Valley, we specialize in all aspects of general dentistry. We provide services which range from regular check-ups to placement of dental implants.